Pay less upfront with a Zero Deposit Guarantee. A well-presented, four-bedroom house with two bathrooms and a private garden; conveniently located for access to Clapham Junction Station. 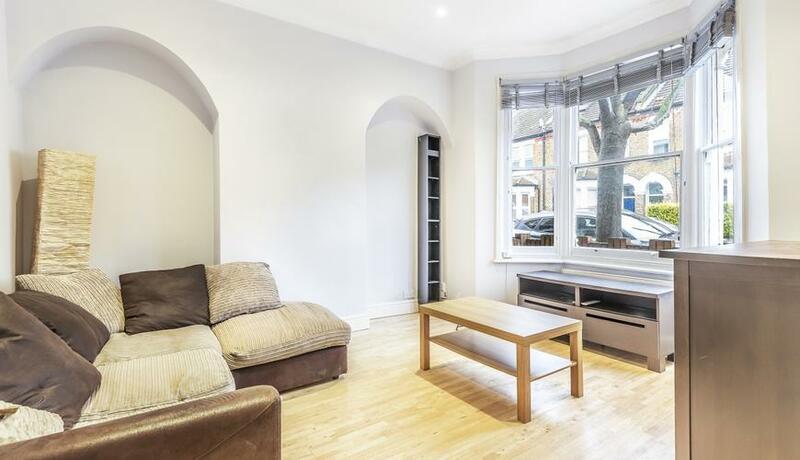 Located on a popular residential street near the bustling shops and cafés of Battersea Park Road and the amenities of Clapham Junction, this excellent terraced house would make the ideal home for a family or professional sharers alike. 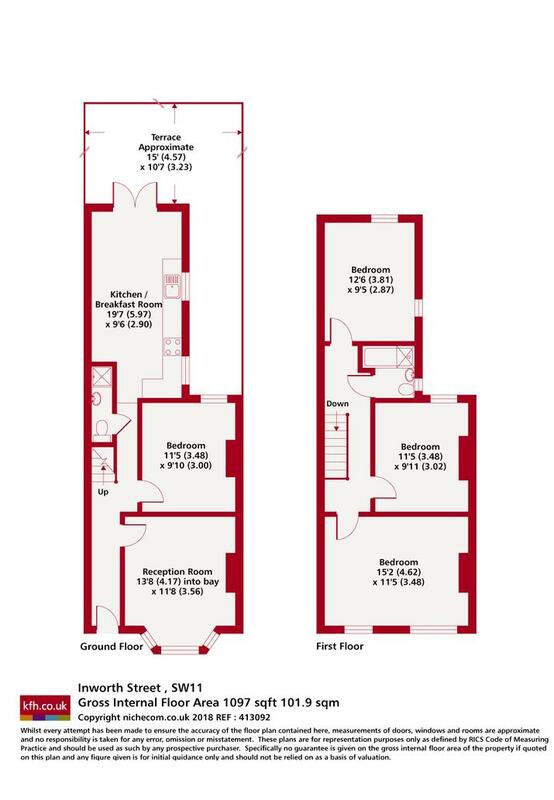 Arranged over three floors, it comprises four spacious double bedrooms, a large, eat-in kitchen with a dishwasher, separate reception and two contemporary bathrooms. The property additionally benefits from wooden flooring throughout and access to a private, patio garden.